Over the last two years and with Watershed Institute funding, CU Maurice River has been revamping its stewardship program. Karla’s presentation will explore the effect that poor land-use practices are having on environmental and community health in the Maurice River Watershed, and discuss some simple best-management practices that many of our members are implementing at home and work. She will also highlight some of the program’s successes as well as designees’ projects. Join us to receive your free copy of the program’s brochure, Protecting Down Jersey Rivers: A guide to eco-friendly management alternatives, and learn more about our Eco-Friendly Property Designation Program. 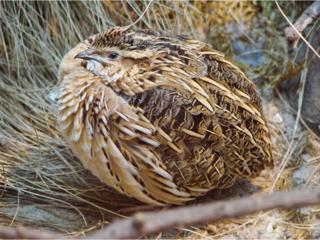 SJQP’s President Terry Hider and Project Development Specialist Joe Matter will present on the challenges faced by the Bobwhite Quail and other upland game species, as well as the strides they are making currently and those they hope to make in the future. Along for the ride will be a few Bobwhites that you can see, hear, and visit with, up close and personal: a unique experience. The report presented at the Annual Meeting on November 1, 2017 showed our outreach to be highly commendable. Two hundred eight different volunteers participated on nearly 900 different volunteer occasions logging over 10,515 hours. Attendance at events included 7,286 individuals of which 2,123 were CU Members. An approximate 540+ individual participants took advantage of the outdoor and stewardship education opportunities, including presentations, walks, work groups, and paddles, totaling over 1,020 separate involvements. Press coverage that was logged included 40 news clippings, posts on social media, a FoodyTV show we produced with Greener NJ Productions and Cumberland County Board of Agriculture on local agriculture, at least five SNJ video stories, and our own email blasts totaling 103 original stories and 67 re-sends, for 170 total correspondences! Events are difficult to tally; for example, do we count the Purple Martin Cruises as one event or six? Or when we feed scientists over 20 days: is that 20 events or one? In each of these instances the tally given was only 1. We attend 6 SJ Bayshore Coalition meetings a year but only tally it as 1. Conversely an activity like Tuesdays on the Fly gets a tally for each time it occurs. That being said we identified a staggering 85 separate Events/ Work Parties / Presentations and the like. If we were to tally the aforementioned items and similar multiple events the number would be closer to 150. Our outstanding volunteer base once again out-performed even their previous accomplishments. 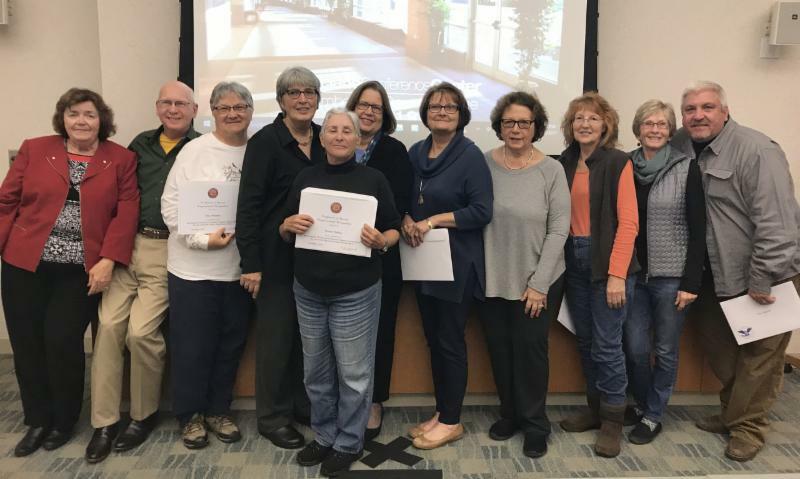 Those individuals accumulating over 100 hours (and in some cases 300) were Mary Ann Russell, Christine Brown, Suzanne Olah, Suzanne Merighi, Gary Moellers, Sue Fenili, John Healy, Tony Klock, Wendy Walker, Mary Watkins, Leslie Ficcaglia, and Carl Homan. Hats off to Newfield National Bank, which helps underwrite volunteer efforts and is sponsoring the Ah Why Knot Awards and these Presidential Awards. Newfield National Bank is a leader in supporting local community efforts. The Annual Eagle Trail Walk will be held on January 13th at 9:30. This walk, one of our most popular outings, will likely feature all of our top-notch leaders: Tony Klock, Jane Morton Galetto, Wendy Walker, Mary Watkins, Christine Brown, and Sue Fenili. After the holidays folks like to get out for camaraderie and to meet with the naturalists for the New Year. The site is owned by Natural Lands and has a rich history involving the reintroduction of eagles to New Jersey. It is a wonderful walk to introduce new people to CU and our regional wonders. Be sure to wear boots – knee-high is best! Let us know if you wish to eat lunch afterward at the Landing in Newport. If the trail is flooded we will opt for viewing at Maple Ave. and Turkey Point. The planning has just begun for the Eagle Festival. Based on past years we anticipate that there will be five staffed viewing sites open throughout the day. 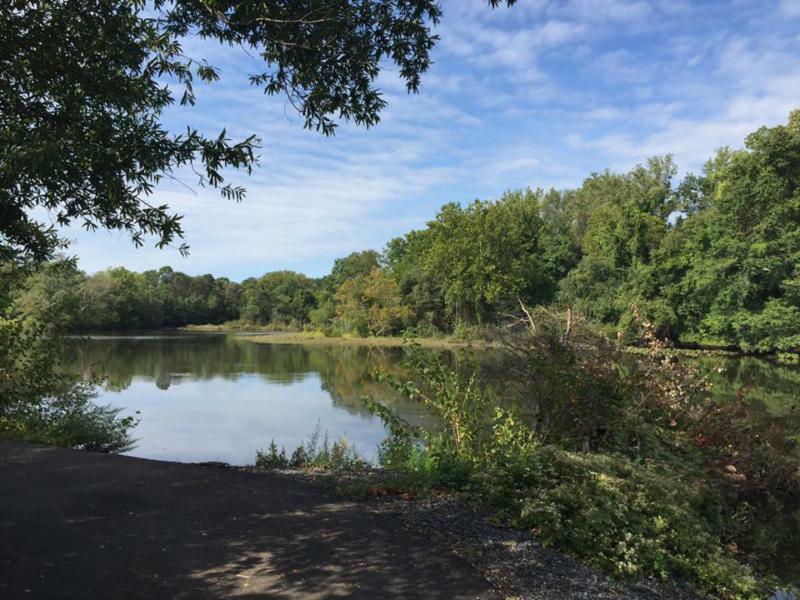 CU Maurice River, the Nature Conservancy, Natural Lands, and NJ Audubon will lead walks (first walk anticipated to be 7 a.m.). 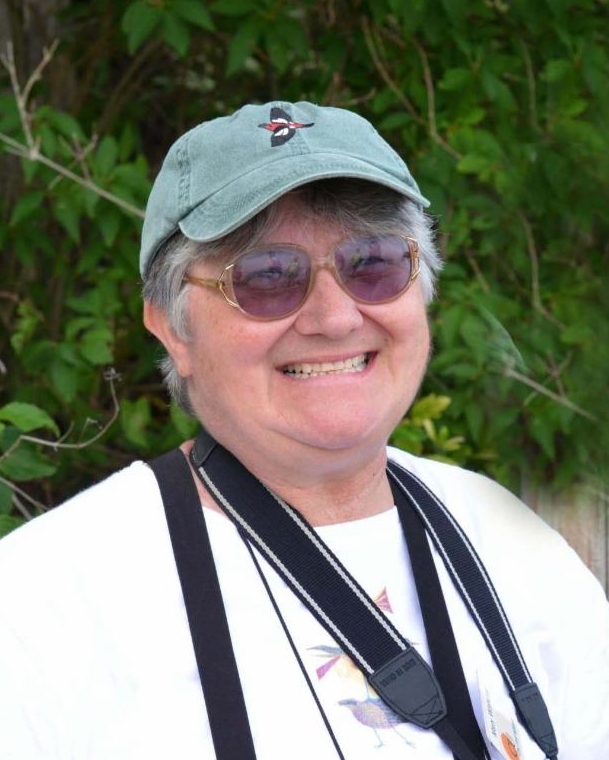 8 a.m. – 4p.m., and will include interesting talks on related topics as well as wildlife presentations, including Clay Sutton’s review of thirty years of raptor/shorebird monitoring. Visitors will also have a chance to see displays, local art, and merchandise from many different organizations and vendors. Crab cake and fried oyster sandwiches, along with other goodies, will be on sale throughout the day. Tickets are $10 for adults and $5 for children 12 and under, paid at the door. CU Ambassadors are needed for the Festival if you wish to volunteer e-mail Doreen or call 856-300-5331. CU Saturday, February 17th – Join us for a Duck Caravan on the Bayshore, followed by lunch at the Landing. 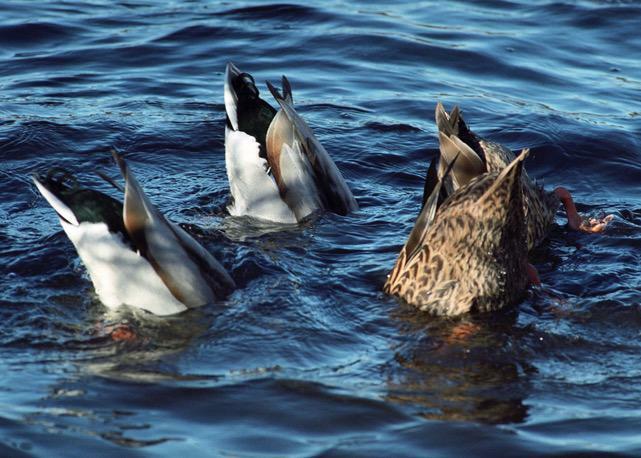 CUMR will provide scopes for waterfowl viewing and will have a few sets of binoculars to lend. Meet at the CU Maurice River office at 9 a.m.
February 20th marks CUMR’s first Tuesday on the Fly of 2018. 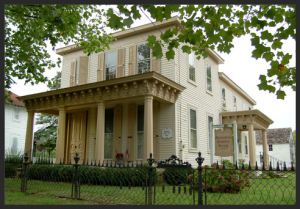 On this occasion we will go on a guided walkabout of Mauricetown, take a tour of the museum, and enjoy a luncheon at the Mauricetown Historical Society. Cost (including the luncheon) is $20 per person. RSVPs are essential! 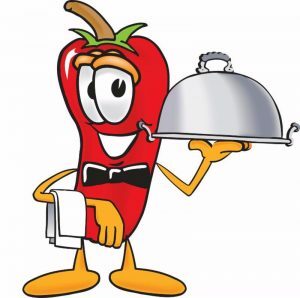 FUNRAISER – MARK YOUR CALENDAR: The 13th Annual World Famous Chili Bowl will take place on Saturday, April 7 at Rosary Hall, Saint Padre Pio Parish, Dante Ave. in Vineland – 6:00 p.m. Chefs are needed for chili, appetizers, cornbread, and brownies/cookies, as well as volunteers for kitchen and setup/cleanup help. Please donate auction items. Perhaps you are able to host an experience-oriented excursion? 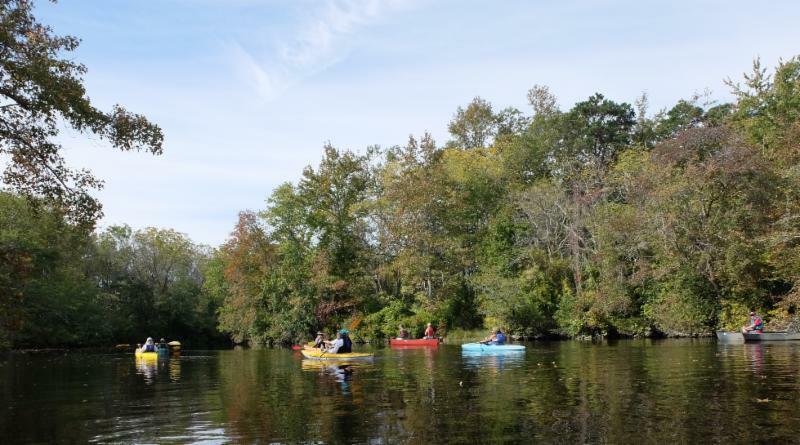 Previously such offerings have included eagle and osprey banding, dolphin watches, fishing trips, vacation accommodations, and Pine Barrens plant tours, plus other natural and cultural history outings. We would also love to offer additional vacation house opportunities. If you know of sponsors or would like to sponsor the event please let us know. To donate an auction item or a sponsorship, e-mail Jane Morton Galetto or call her at 609-774-5853. For tickets e-mail Doreen or call 856-3005331. March 16th 6-9 p.m. CU Ambassadors are needed for the Riverfront Renaissance Center for the Arts Associate Artist Show sponsored by CU Maurice River. If you would like to be a representative please e-mail Doreen or call 856-300-5331. 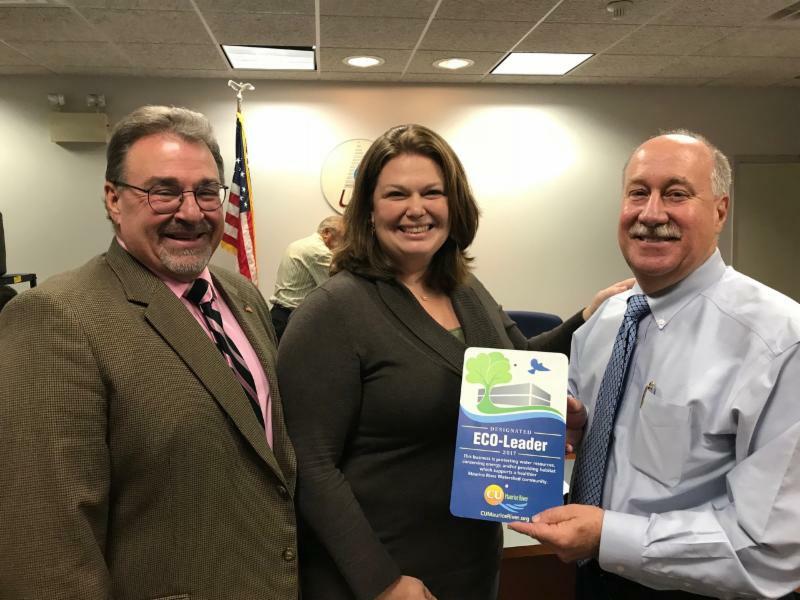 On October 4th Suzy and Larry Merighi were honored by the Cumberland County Guidance Center as Distinguished Community Leaders. CU members were present in full force to congratulate them for their devotion to their community. Over 220 people came out to hail their efforts. Our longtime accountant and first Treasurer and all around super member Steve Testa was inducted into the Cumberland County College’s Alumni Gallery on October 5th. Congratulations, Steve! September 27th & October 25 – Christine Brown and Wendy Walker led a Waltman Park walk. If you haven’t been on the Maurice River Bicycle and Walking Trail you will find it very interesting. This urban park has examples of upland forest, hardwood swamp, tidal marsh, and estuarine habitats all in a mile stretch. The wildlife is abundant and flora are diverse. So make sure you join us on the next scheduled walk. Tuesday on the Fly, September 19th, 9 a.m. – CU members explored Waltman Park. On Saturday, October 21st – Tony Klock led the walk at the Peek Preserve. There was a gratifying number of participants. The weather was grand and a good time was reported to be had by all. Tuesday on the Fly, November 14th – Maple Ave. Trail walk. Mary Watkins led this outing and she relayed that the group saw many eagles and harriers, a few ducks, a hermit thrush, a brown creeper, and a load of yellow-rumped warblers! She reported that the group had a fantastic time and stayed a bit longer than usual. Afterwards they went to the Landing for a nice creekside lunch. CU Saturday, November 18th was CUMR’s last walk for 2017 so we decided to end the year at one of our members’ favorite nature trails, The Maurice River Bicycle & Walking Trail. At the end of the walk there was a rare bird sighting for our area: a great cormorant near the dock off Sharp Street. This is only the 3rd inland sighting in Cumberland County! CU Maurice River Naturalists Mary Watkins and Tony Klock led the walk. Saturday, October 7th the paddle and campfire were great successes. It was clearly one of our better sing-along nights. Tim Russell, Tom McKee, Carol Bell, Sue Leopold, and Carl Homan had a mini battle of the bands, and we mean that as a good thing! Everyone tried out their pipes. The food was great. Thanks to everyone for making it a fun evening. The CU Social on October 12th featured “The Secret World of Plants and Pollinators.” This presentation by Jennifer Bulava, Naturalist at Burlington County Park System, was a great success, focusing on the incredible ways in which plants communicate with animals. Attendees learned the amazing adaptations of plants, the colors that pollinators see, and ways in which both plants and animals can help or deceive each other. A special thank you to Winfield’s Restaurant for hosting us at yet another CU Social. Unfortunately, Saturday, October 14th – NYC Highline Excursion was cancelled due to inclement weather conditions. Look for a rescheduling of this unique excursion, possibly in June. 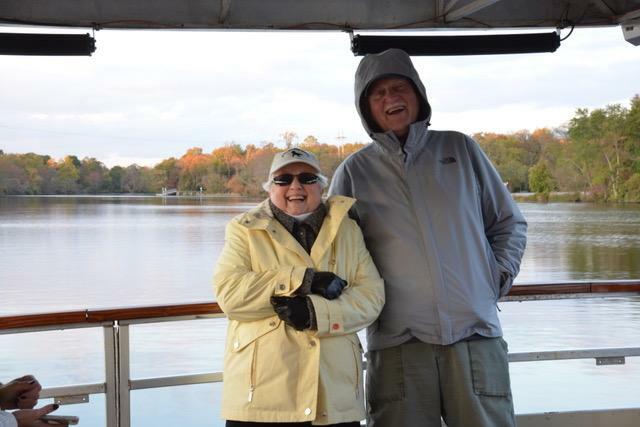 The River Cruise on Thursday, October 26th, with Capt. Dave and Jane Morton Galetto was filled to capacity. Ann Donofio’s quiches were very tasty and the narrative was enjoyable. The fall colors and eagles did not disappoint! 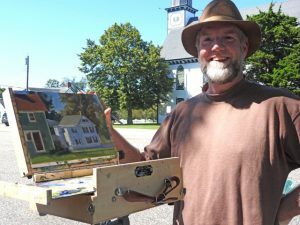 The September 9th Outdoor Artists’ Day at Mauricetown, NJ felt like a step back to a more relaxed era. A special thank-you to all the people who represented us at this annual Mauricetown Historical Society event. 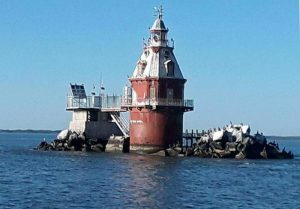 The September 23 & 24 Historic Lighthouse Cruises were fully booked, accommodating 110 people with picture-perfect weather. Captain Mike Rothman did a great job of commanding the boat and narrative. If you missed out, we suggest that you sign up as early as possible for next year’s voyages (September 22 & 23, 2018). 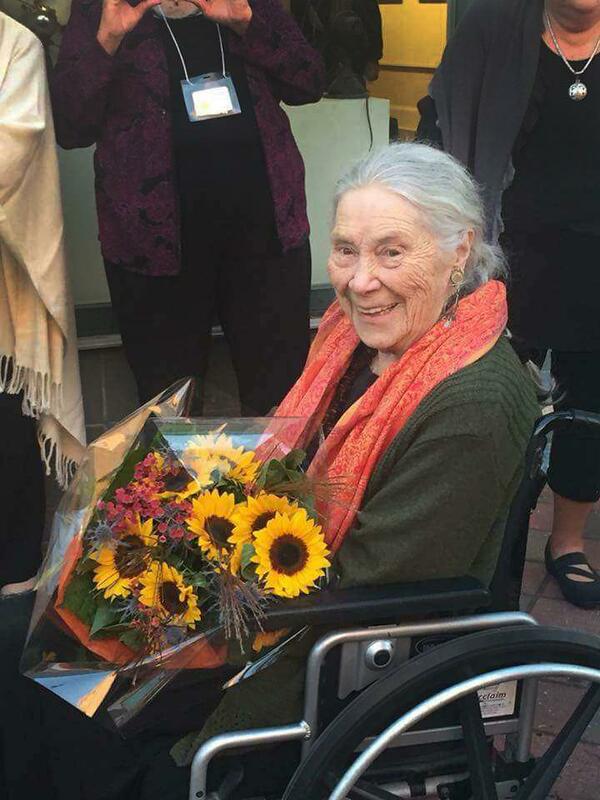 October 20th CU Member nonagenarian Pat Witt and head of the Barn Studio’s Maurice River School held an amazingly successful show at the Riverfront Renaissance Center for the Arts. CU was very excited to sponsor this grand event. Over 400 people were in attendance. 10 people happily volunteered as CU Ambassadors and another 70 members attended. 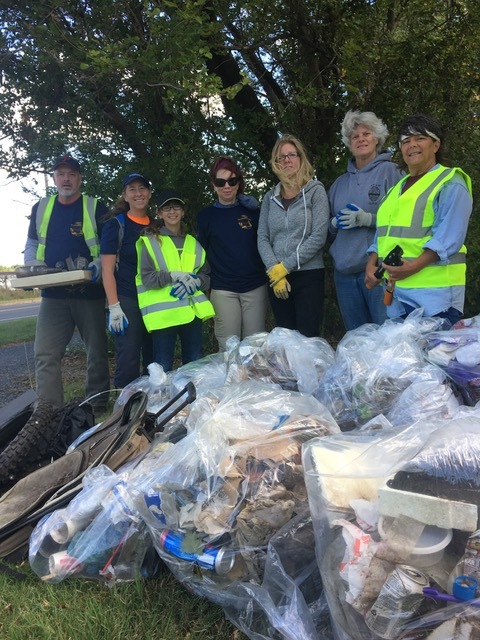 National Waterways Cleanup on Saturday September 30th had about 16 attendees who did a yeoman’s job tackling refuse near the Sharp Street dam in Millville and at the City of Vineland Bennett’s Mill Nature Area. 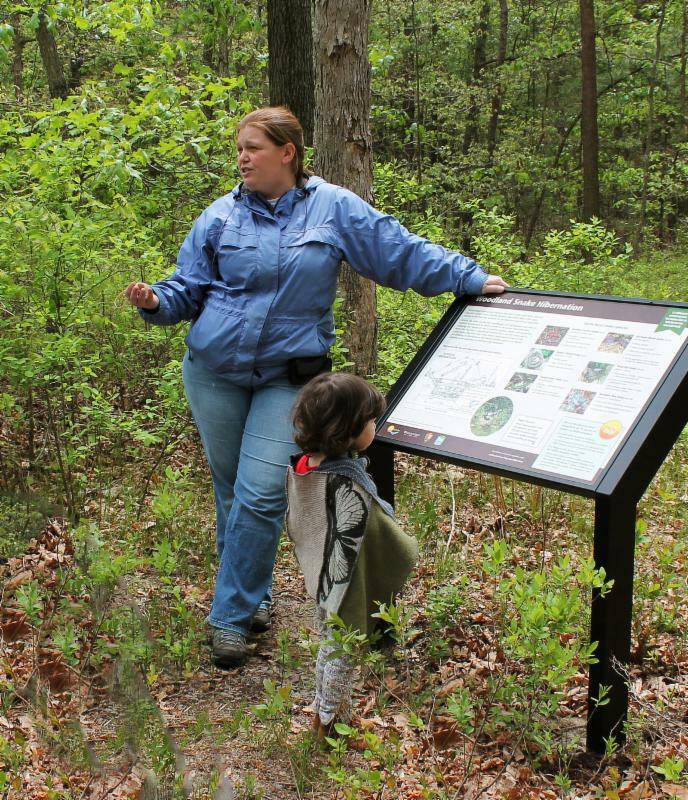 Vineland Environmental Commissioner John Pedersen led the charge at the Vineland Nature Area. Volunteers collected many loads of trash. A very special thank-you to Cumberland County Improvement Authority for providing the tools necessary for the clean-up and for picking up the collected trash at the end of the day. September 11th CU fundraiser participants started out at La Bottega Art Gallery for a little shopping spree surrounded by some of our area’s finest artists’ works. Hostess and artist Mary Ann Cannon did a wonderful job of making everyone feel welcome. Then we travelled to Winfield’s Restaurant where the fare and company were fantastic. 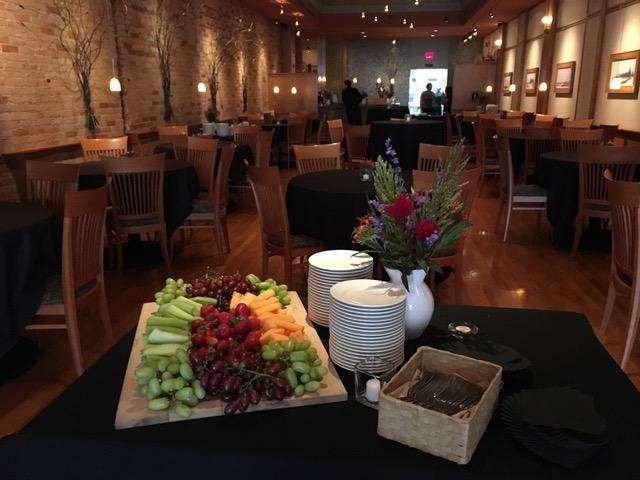 Kudos go to manager Liese Freund for coordinating a wonderful spread. Nothing but compliments abounded throughout the event. The Events Committee and local enterprises outdid themselves in their generosity. Over a dozen different businesses and many of our trustees were key in filling the room. We can’t thank them enough. Beyond a doubt the biggest round of applause goes to the Abbotts. They opened their restaurant on a Monday night and hosted many aspects of the evening, adding to the grand financial success. Their boundless kindness to CU Maurice River is top shelf. So please, next time you dine at Winfield’s thank them for their goodwill. Winfield’s before our guests arrived. Both La Bottega and Winfield’s looked smashing! Don’t forget to participate in the Stewardship Designation Program – CU Maurice River has developed stewardship checklists that work as applications to include your residential, corporate, or large tract in our Stream, Wildlife, or Eco-Friendly programs. 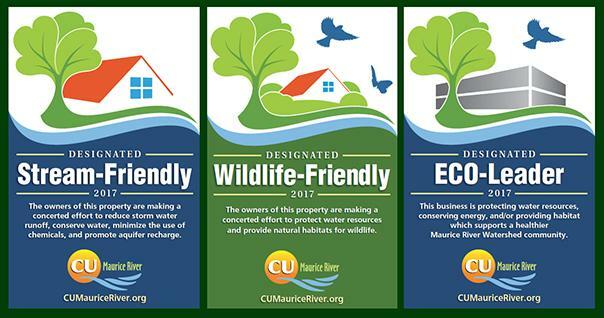 So far, CUMR has designated 11 residential properties as Wildlife-Friendly and 13 as Stream-Friendly. 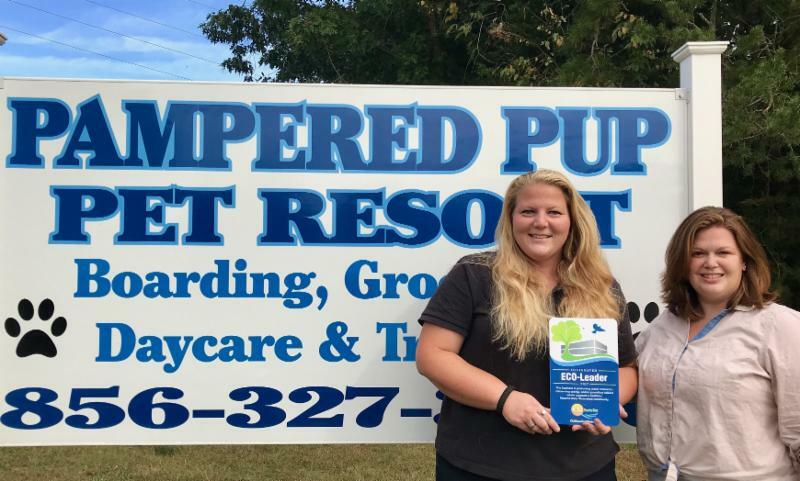 Meanwhile, 5 businesses have received Eco-Friendly status, including Amcor Rigid Plastics, Dun-Rite Sand & Gravel, Landis Sewerage Authority, Pampered Pup Luxury Resort, and WheatonArts Cultural Center. It is not too late to be included in CU Maurice River’s first class of stewardship designees. Contact Karla.Rossini@CUMauriceRiver.org to have your property designated in 2017. 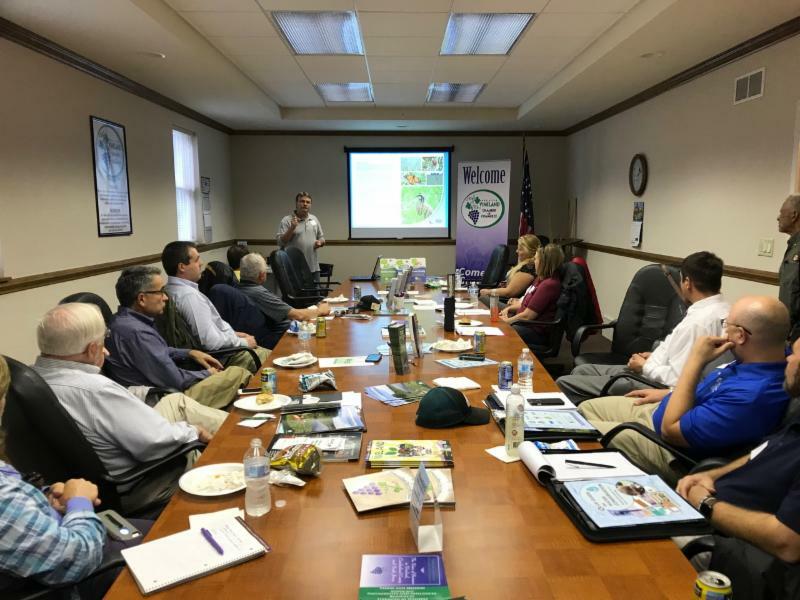 On October 24th Vineland Chamber of Commerce’s Green Team, CU Eco-Leader Program, and Landis Sewage Authority (LSA) teamed up to familiarize local businesses with our Eco-Leader Program and how they could become involved. LSA’s Dennis Palmer gave a tour of the Authority’s grounds, which served as a demonstration project for attendees. Participants learned of the sewer processes and innovations at the plant, which captures and creates energy, runs a farm, injects water into the ground vs. surface waters, grows crops on sludge fields, and creates savannah habitat. This habitat provides for many animals and is intended to restore quail populations in the near future, which is a very ambitious project. LSA remains a leader in environmental leadership. During lunch New Jersey Audubon’s John Parke gave a presentation about creating habitat on corporate grounds and discussed completed demonstration projects and funding opportunities. Special thanks to the Vineland Chamber of Commerce for hosting this great program. Stormwater Management for Eco-Leaders – Karla Rossini and Rutgers’ Resource Program Director Chris Obropta met with three local corporations to consider green infrastructure options in addressing facility needs. Dr. Obropta and his assistant Hollie Dimuro discussed ecologically sound water management solutions with Amcor, WheatonArts, and Cumberland Family Medicine Associates. Hats off to these organizations for prioritizing green ways to manage stormwater. We hope these partnerships will lead to successful solutions that can serve as demonstration projects for other eco-conscious businesses. The September 9th Garden Work Party was truly a community endeavor. 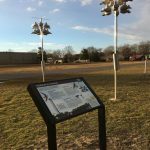 With the support of the Holly City Development Corporation and Millville’s Recreational Department, progress is being made at the garden site. A special thank you to Northeast Precast’s John and Lori Ruga. A great crew of employees led by CU Trustee and Precast’s Tom Talalaj installed benches on site. A pergola has been designed by Manders, Merighi, Portadin, Farrell Architects and will be constructed and placed in the garden in the near future. Millville’s Parks & Recreation Department devoted a good amount of time to removing the invasive flora species in the back half of the lot (tree of heaven, burning bush, Norway maple, and more). 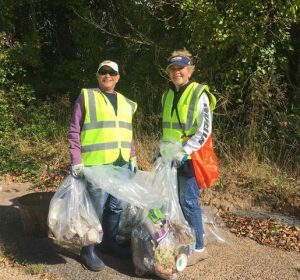 On Saturday, November 4th, a volunteer work group of nearly 30 volunteers cleaned up all the litter and dumped items that had been hidden under all the undesirable growth. A big thank you goes out to Mike McNiss of Millville’s Clean Communities; je and his team showed up with numerous tools and a backhoe. With their help we were able to remove and properly dispose of big sections of concrete. Volunteers also started to remove English ivy and a plywood sheet that exposed a well. Carl and Karla filled in the hole with clean material donated by Dun-Rite Sand & Gravel. Thank you for your help, Steve and Tony! On November 8th volunteers joined CU Maurice River Wildlife Management Director Allen Jackson to remove the English ivy that was plaguing the front area of the Nature Trail. Allen dubbed this work group The Ivy League. On September 27th Jane Morton Galetto attended the second day of the Sea Grant Aquaculture – Red Knot Symposium. There many scientists presented their findings related to aquaculture and its relationship to shorebirds, and horseshoe crab natural history. The range of studies presented was diverse – i.e. 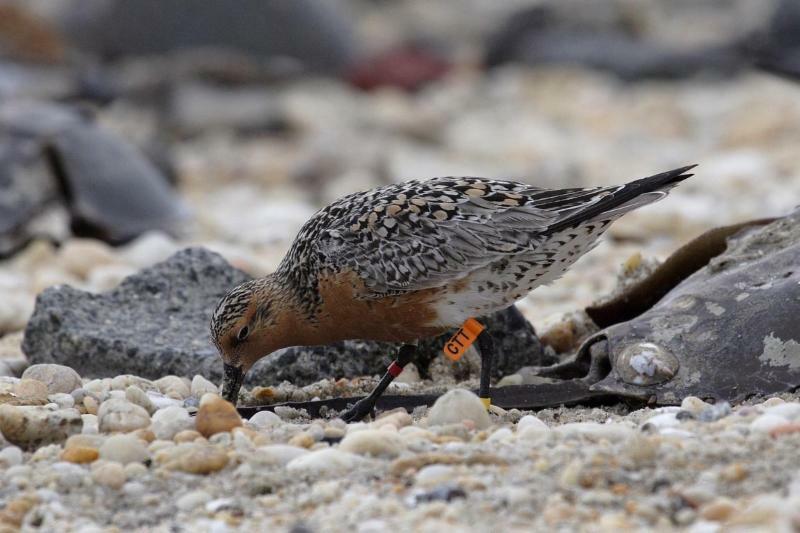 shorebird disturbance, feeding, distribution, and horseshoe crab use, distribution, mobility as well as oyster aquaculture needs, zoning, and conservation measures/regulations enacted to protect red knots. On October 13th ANJEC held its Environmental Congress. Karla Rossini attended for CU Maurice River. The main speakers included Mayor Dawn Zimmer of Hoboken; former New Jersey Governor James Florio (1990-1994); Lisa Plevin, former Chief of Staff, USEPA of Region 2; and Cindy Ehrenclou, Executive Director, Raritan Headwaters Association. Karla attended the Next Steps for New Jersey and Advocating for Statewide Policy workshops. On October 17th and 18th Karla Rossini represented CU at the Fifth Annual Delaware River Watershed Forum. Over 230 environmental representatives from around the Delaware River Basin attended the event. It was a great sharing of ideas especially in regards to program development and partnerships. 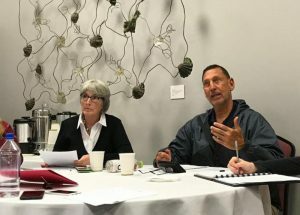 On October 17th Jane Morton Galetto attended the joint meeting of the Endangered and Nongame Species Advisory Committee and Fish and Game Council. Many fascinating presentations were given by state wildlife biologists. Of special note were quail recovery efforts, underground road passages for reptiles and amphibians, a very comprehensive survey of 4190 people’s use of Wildlife Management Areas, an update on NJ’s bobcats and bats, and other great efforts to protect and provide for NJ’s wildlife. On October 27th CU Maurice River once again coordinated the Annual Congressional Environmental Summit. Thirty-some individuals representing NJ’s most prominent environmental leadership gave an overview of our various endeavors to Congressman LoBiondo and his staff. The South Jersey Bayshore Coalition members and other Southern NJ organizations participated. The event began with presentations about partnering for nature-based visitation and moved to land protection measures, DC initiatives, farmland preservation, natural resource protection, Delaware Basin planning and protection, and a host of other topics. The Congressman gave great insight into the state of affairs in DC and various strategies to move environmental initiatives in Washington. We discussed the EPA’s current political climate. Congressman LoBiondo also gave us a broad update on National Security hurdles and local projects e.g. FAA, veteran’s affairs, and the US Coast Guard. South Jersey Watersavers The American Littoral Society has contracted CU Maurice River to translate interpretative signage and a brochure on green-infrastructure and water protection from English to Spanish. Karla and Julian Rossini are working on this project currently. A special thanks to Mary Watkins who joined the board in January of 2011. She has been involved in numerous committees and is a very active naturalist leader. Mary assures us that she still wishes to lead walks and help out with the World Famous Chili Bowl and World Series of Birding. Her participation has been a key ingredient in our annual successes.